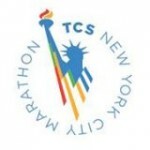 Earlier today, the 2016 TCS New York City Marathon announced that for the first time in 10 years they will having American-only prize money ($116,000 in total, $25,000 for 1st American) and released the full list of elite Americans that will be competing in this year’s race in November. You can read the full release here but here is the full list of the elite Americans. Here are our quick thoughts on the announcement. Last year, New York was held just three months before the Olympic Trials so there was a dearth of American talent (although Meb Keflezighi did run it) as most Americans were afraid to jeopardize their Olympic chances. This year, New York is making up for it as they’ve added in American-only prize money for the first time in 10 years. And given the fact that New York is 11 weeks after the Olympic marathon, it’s possible New York gets an American Olympian or two at a later date. 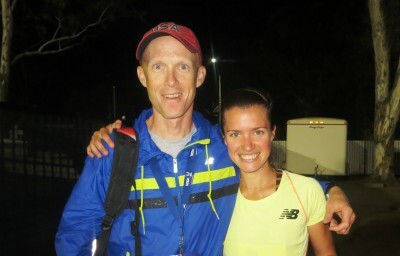 QT #2: How Will Kim Conley Fare in Marathon Debut? Conley with Drew Wartenburg at the 2014 USATF Outdoor Championships. Photo by Chris Lotsbom/Race Results Weekly. 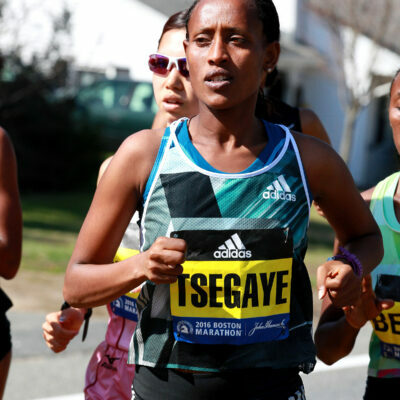 Because the marathon is so different from the track, it’s impossible to predict with certainty which runners will make a smooth transition to the 26.2-mile distance. 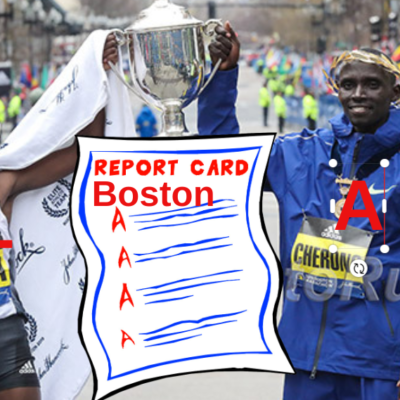 As a 5,000/10,000 runner, Conley, 30, was obviously expected to move up to the marathon one day, but she will be faced with a lot more questions than fellow debutant Molly Huddle. Huddle is a much better runner overall, but she also has a lot more experience on the roads, particularly in the half marathon. Huddle has run four serious half marathons in her career, PRing in three of them. She’s won the NYC Half in each of the past two years, and her 67:41 there in March puts her #2 on the all-time U.S. list. Huddle turns 32 in August, which makes it a good time for her to debut in the marathon. Over the course of her career, Conley has been better in the 5,000 than the 10,000 and has only run one serious half marathon. The good news is that that half marathon went very well: Conley won the U.S. Half Marathon title in 2015 in 69:44. Though Conley said she’s structured her training this year with a fall marathon in mind, it will still be tough for her to come back from the Olympics: there’s only 11 weeks between the 5,000 final in Rio and New York (of course, Huddle only has 12 weeks). 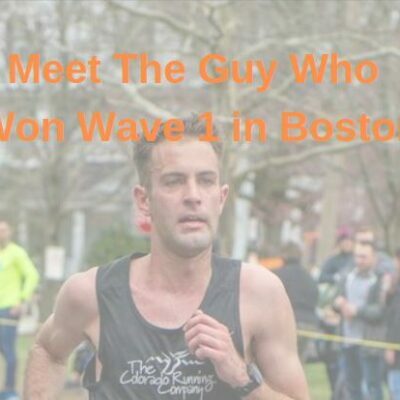 Plus, to our knowledge, Conley’s coach Drew Wartenburg has never coached an elite marathoner (Email us if we are mistaken). 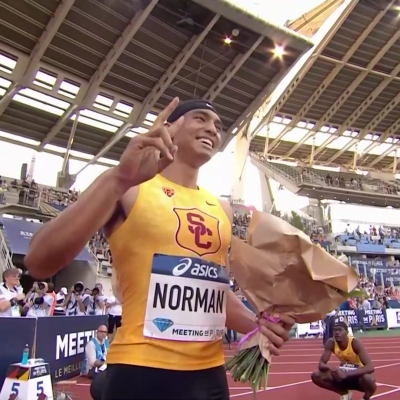 Wartenburg has done a fantastic job with Conley on the track, taking her from a woman who never made NCAA’s on the track to one that has made every U.S. team she’s tried out for since 2012 (plus a 10,000 national title in 2014). But the marathon is different, and prepping Conley for her debut with a limited buildup could be his toughest task yet. Quick Thought #3: Who Is Left For Chicago? Are The Trials 4th Placers Both Going To Chicago? If you read today’s release with a fine comb as we did, you’ll noticed that the two fourth placers from the Olympic Trials, Luke Puskedra and Kara Goucher, aren’t doing New York. One would think that would mean they are going to run Chicago as not very many top Americans run marathons beside Chicago or New York. 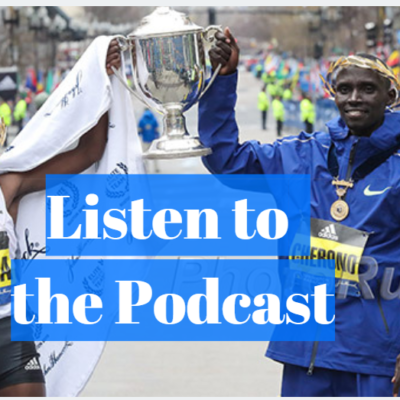 In February, Puskedra already informally announced he’d do Chicago if he didn’t end up going to the Olympics and Kara Goucher said in May she wasn’t doing the Track Trials as she wanted to do a fall marathon. Below we list the top 10 finishers from the 2016 US Olympic Trials and show you their fall marathon choice. 9 Sean Quigley – ?? 10 Nick Arciniaga – ?? 8 Serena Burla – ?? 10 Alia Gray – ?? We also looked at the 10 fastest US marathoners from 2015 to see which of them aren’t either at the Olympics or doing New York. Here are the names that are still available for a Chicago or Berlin. Talk about today’s development on our world famous messageboard/fan forum: MB: 2016 NYC Marathon will feature $100,000 in American-only $ – Full US field announced – Ritz and Conley lead way. 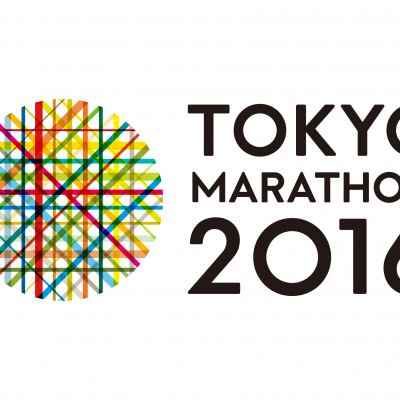 How Will the Tokyo Weather (And a 6 AM Start) Affect the 2020 Olympic Marathons?